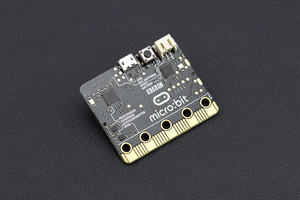 micro:bit is a pocket-sized microcontroller designed for kids and beginners to learn coding and electronics, letting them easily bring ideas into DIY digital games, interactive projects and robotics. 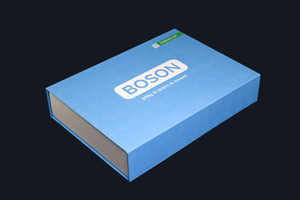 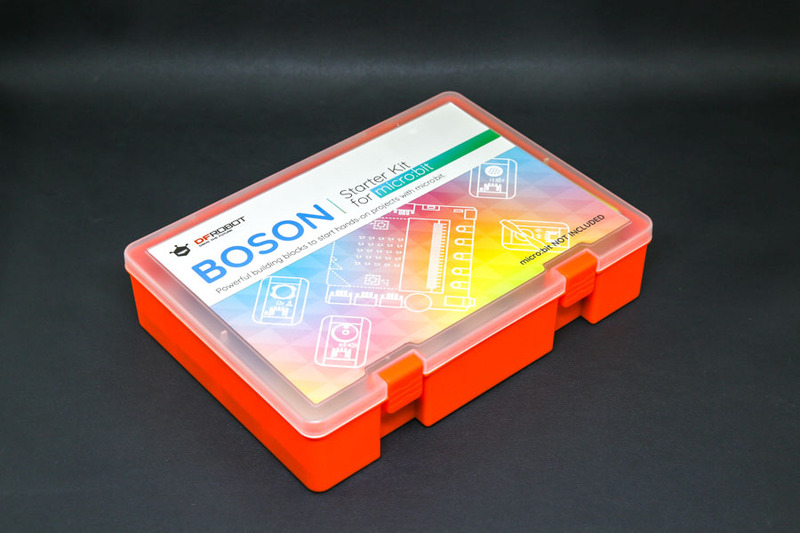 Boson Kit has been awarded Five Stars in the 2018 Teach Primary Resource Awards. 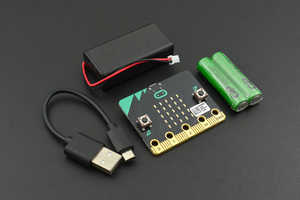 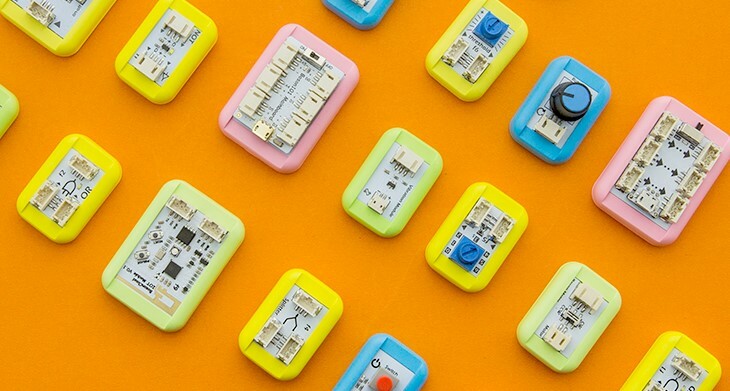 To explore even more possibilities with micro:bit, we have now combined it with DFRobot’s Boson modules, a set of modularized electronic blocks, suitable for every kids to start their hands-on journeys of creation. 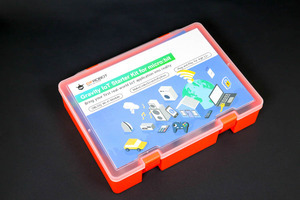 Note: USB power port CANNOT be used to upload program. 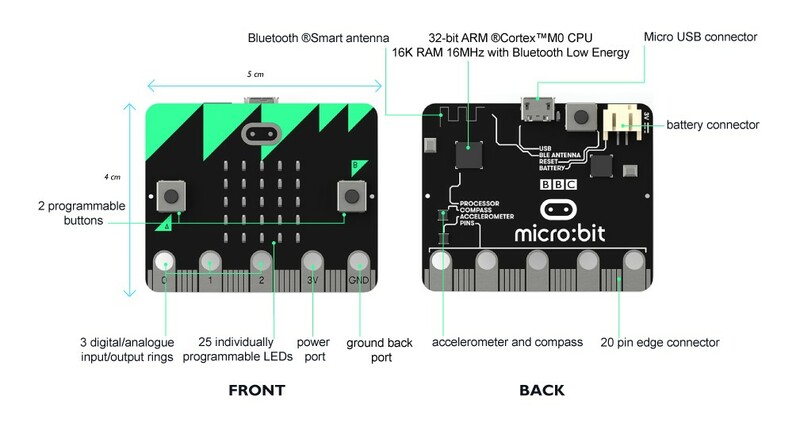 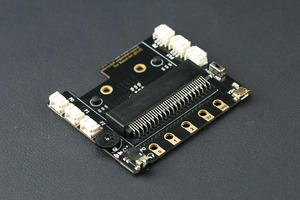 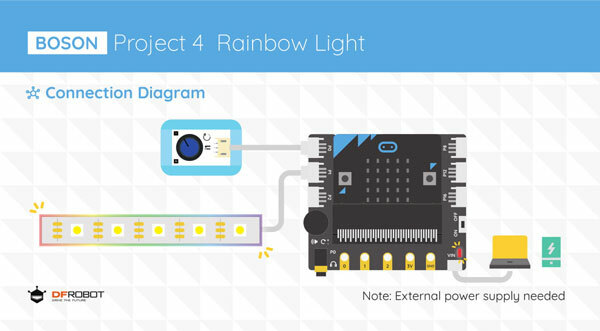 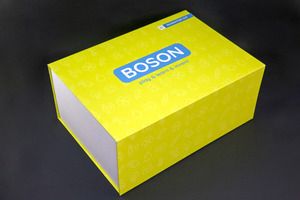 To help you easily understand the usage of each module, the boson kit for microbit is provided with a quick start guide, including 4 basic projects with wiring and sample codes. 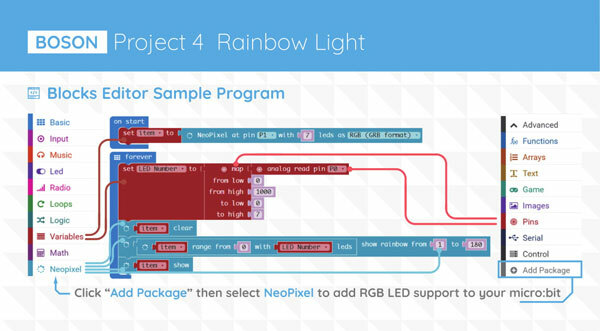 Walk through the guide and create your own invention!